The Ninja 300 is the best selling model for Kawasaki in December as the company sold 220 units compared to just 27 units in December 2017. The performance bike registered sales growth of 715 per cent, which is impressive. The fortunes for Ninja 300 changed with the introduction of the locally assembled variant as earlier the bike was priced at a premium. The locally assembled Ninja 300 is cheaper than CBU mode by more than Rs. 62,000 as the former come with dual channel ABS system as standard while the latter doesn’t even get it. The Ninja 300 was so popular among enthusiasts since its launch but the expensive price tag meant that it is reserved only for very few people. Kawasaki introduced the locally assembled Ninja 300 in July but the company took some time to began delivery and they announced several offers like unlimited mileage warranty for customers who pre-ordered the bike. The strong response might have given confidence for the company to continue the local assembly operation. The chassis and engine come from Thailand but the body panels and alloy wheels are locally sourced. Earlier the Ninja 300 came with IRC tyres but the company has replaced it with MRF tyres, which has reduced the cost. They are planning to assemble more models in India and it is expected to help them to increase market share. Globally the Ninja 400 replaced the Ninja 300 but in India, they continue to sell both models. 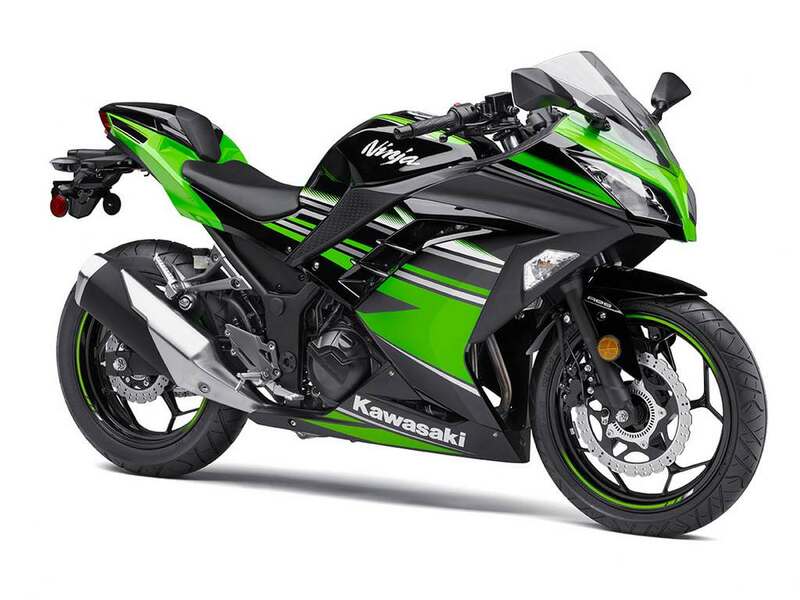 Kawasaki is offering the Ninja 300 in two different colour options – lime green/ebony and candy plasma blue. 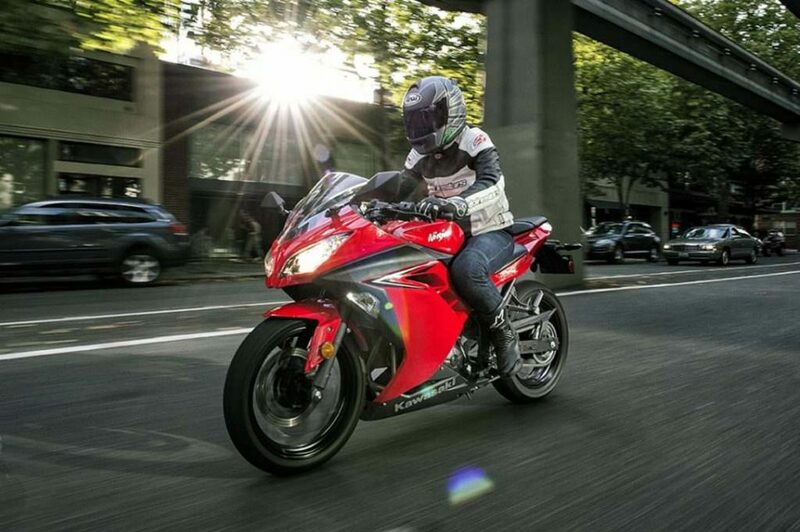 The Ninja 300 is powered by 296 cc liquid-cooled parallel twin-cylinder engine produces 39 PS of power at 11,000 rpm and 27 Nm of torque at 10,000 rpm. This engine is mated to a 6-speed gearbox and it comes with both assist and slipper clutch. The company has given 290 mm disc at the front and 220 mm disc at the rear with dual channel ABS. The Ninja 300 comes with telescopic forks at the front and mono suspension at the rear. The performance bikes get 17-inch alloy wheels with 110/70 section tyre at the front and 140/70 section tyre at the rear. Kawasaki Ninja 300 compete against Yamaha YZF R3 and BMW G310 R.